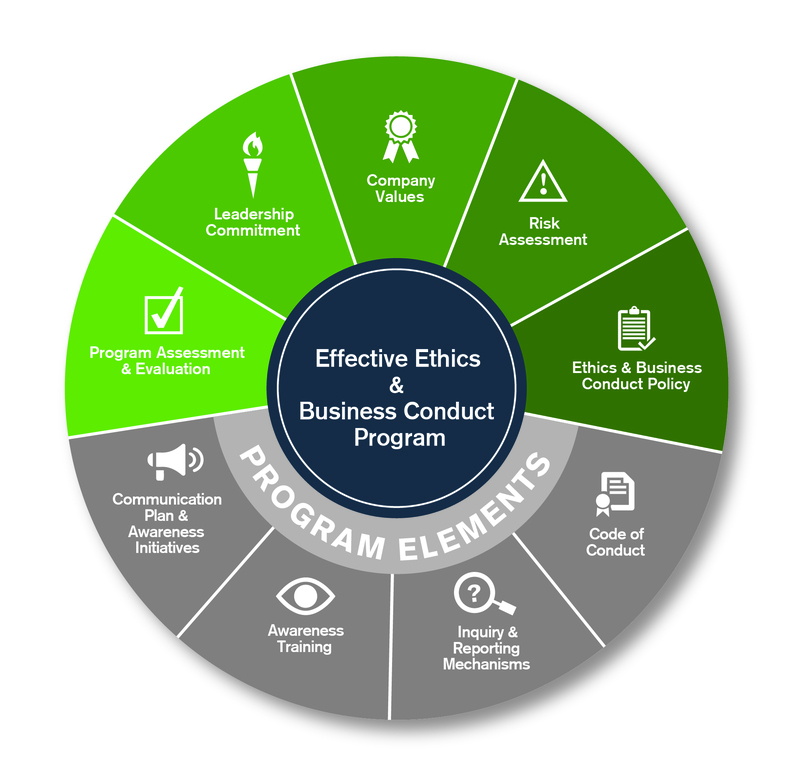 In alignment with its mission, the DII has developed several complimentary tools to assist companies involved with government contracting with establishing and maintaining effective ethics and compliance programs. 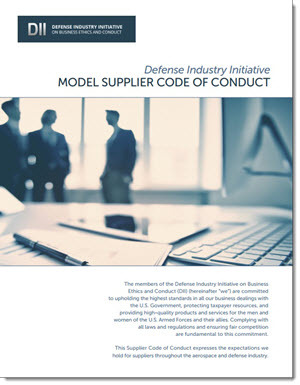 Use the Register Form to access all of these valuable tools. If you are already a DII Member, just log in to access these resources. 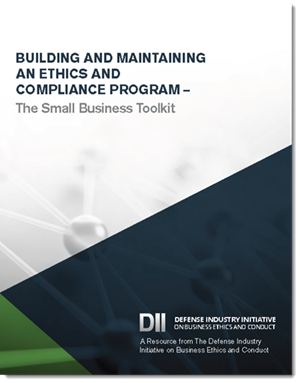 NOTE: Being a DII member provides access to a formal mentorship program to assist companies with implementing the elements of this toolkit.